When it comes to finding your dream apartment or home, a good credit score can open many doors–literally. Building your credit may initially seem like a task when saving and preparing for a future home purchase, but often doesn’t seem as high on the priority list if you are renting. 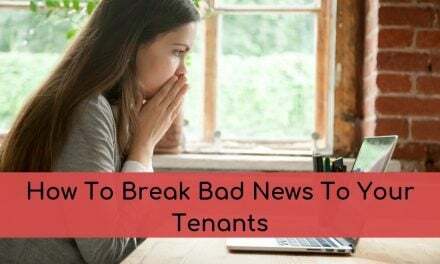 However, whether you are renting or plan to buy your home soon, your housing situation can be directly impacted by your credit score, and poor credit (or no credit) can be the tipping point that prevents you from acquiring your first choice–for renters in a tight rental market, this is especially true. Traditionally, renters who sought to build credit had to make additional purchases (utilizing credit for these items) while simultaneously paying their largest monthly bill (rent) that would not contribute the overall credit score. 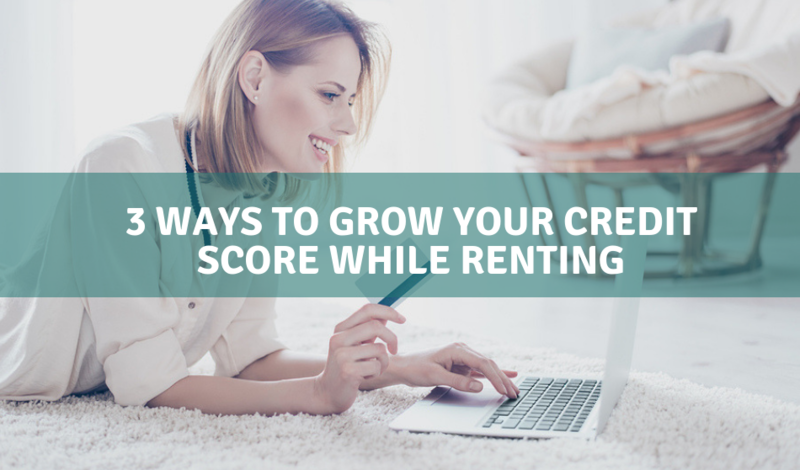 Thankfully, there are tried-and-true, as well as, new ways to build credit while renting that don’t require an additional expense. 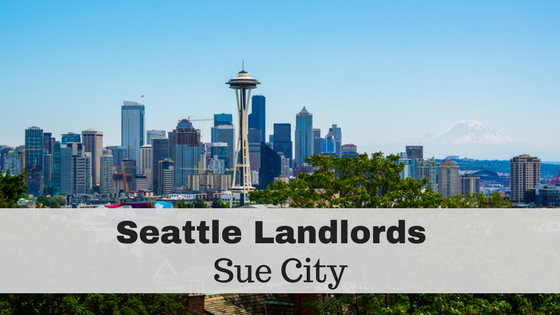 Did you know that landlords have the ability to report your rental payments to credit bureaus? One of the smartest ways to boost your credit while you are renting is to request that your landlord report your on-time rent payments. Your rent is likely your largest monthly bill, and if you’re actively seeking a higher credit score, it’s a no-brainer to find a way to ensure that this counts to show your overall financial responsibility. This is also a great solution to building (or starting) your credit without taking on more debt. Companies like Pinch, and RentTrack and others, use your online payment systems to track and report your rent payments to the right credit bureaus. “Out of sight, out of mind” shouldn’t be the adage that describes your financial goals. If you are not actively keeping track of your credit score, it can be much easier to let small things slide without noting its impact on your overall credit status. Moreover, it is possible for a credit report to be errant. You will never notice errors in your credit history if you are not actively seeking your credit reports and ensuring their veracity. You’re entitled to one of each of your three credit bureau reports (Equifax, Experian, and TransUnion) for free every 12 months through AnnualCreditReport.com. To become an active participant in ensuring that your credit is good by utilizing a free credit service to monitor any changes to your score. This will make you more cautious about decisions that could harm your credit and will ensure that you are not surprised by an unseen issue down the road. This advice can be a little more controversial depending on your situation, personal commitment to consistent fiscal responsibility, and your current needs and credit score. 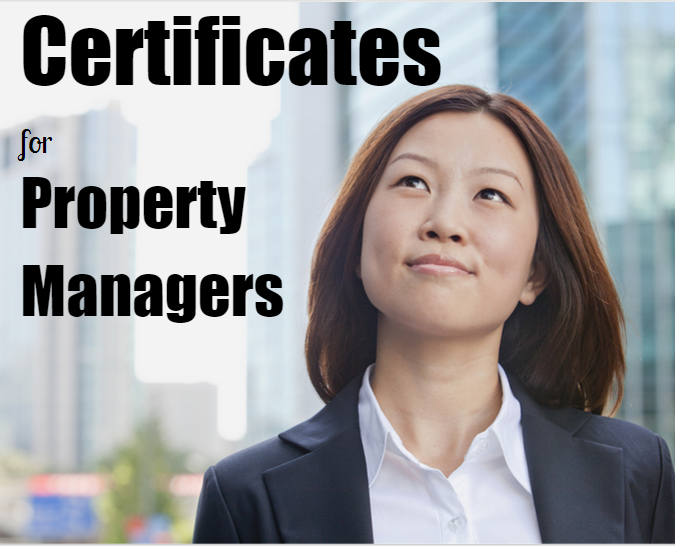 That all said, you can use a credit card to pay rent, and this can help you boost your score if done wisely. A consistent payment in this way can help you maintain responsible habits with your credit card–allowing you to practice only putting necessary expenses on your card each month to build your credit history. This consistency will ensure that you will keep your credit cards active and have a diversified credit usage. Moreover, as long as you are paying off the card’s full balance every month, you won’t risk paying off loads of interest. However, there are downsides to this approach, depending on your circumstances. Credit limits aren’t merely suggestions, and to maintain a healthy credit score, credit bureaus recommend sticking to a 30% credit utilization rate– if paying rent maxes out your card each month, it may not be wise to it utilize for this purpose until you are approved for a higher line of credit. Furthermore, while it is very convenient to pay your rent online, you will need to determine if a credit card is the most fiscally responsible way to pay long-term. Some companies will charge a processing fee equal to a certain percentage of the rental fee; this can certainly add up on a recurring monthly charge. Finally, this process can be risky simply because it can be tempting to pay off only the minimum balance or use your new line of credit for tempting luxury purchases rather than sticking to your budget. Building your credit as a renter may not feel like a walk in the park, especially when you are first starting out or seeking to improve credit that has been damaged. In the end, the little things can add up to help you boost your credit, and now–with a little pre-planning–your rent can play a vital role in this process. PreviousAre You Ready for Back-to-School Move-In Day? Something like this would be a great benefit for renters that use your system. I encourage me tenants to use online payments and would hate for them to go back to checks. If it was integrated, this would definitely be an added incentive for my clients. Online payments are great, and they are so convenient for both the renter and the manager/landlord! Rentec is happy to offer online payments to our clients and their renters. We are looking into adding credit reporting to our services in the future because we certainly see the value in this service for tenants. Stay tuned, and be on the lookout for any updates regarding this!